The crane has multiple trolleys (more than two). These trolleys can be used all together or alone. 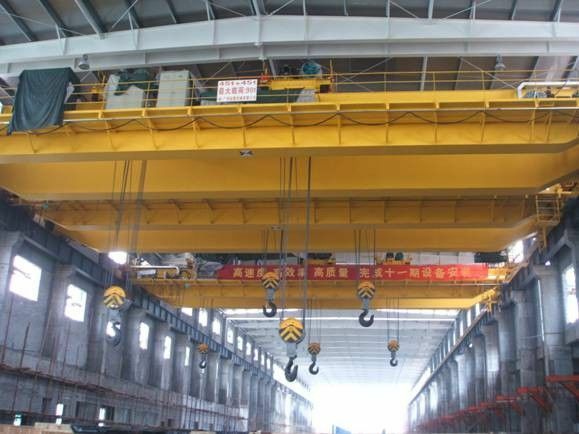 The crane is applied to industrial enterprise or open storage for lifting long pieces of material (wood, Paper, the letters, bar, etc.). Control way:1. ground control,2. cab control 3. remote control. We can design and manufacture special products under the requirements of users.